With Qualcomm chipsets being integrated to the "Terragraph" technology, manufacturers would be able to upgrade routers and increase broadband data-sending frequency up to 60GHz. Facebook on Monday was reported to have enlisted US-based chipmaker Qualcomm to provide the technology for its gigabit Wi-Fi project that the social media giant announced during its annual developer conference in 2016. "This is a solution for both rural and urban areas that simply have spotty Wi-Fi in certain regions," The Verge quoted a Qualcomm spokesperson as saying. 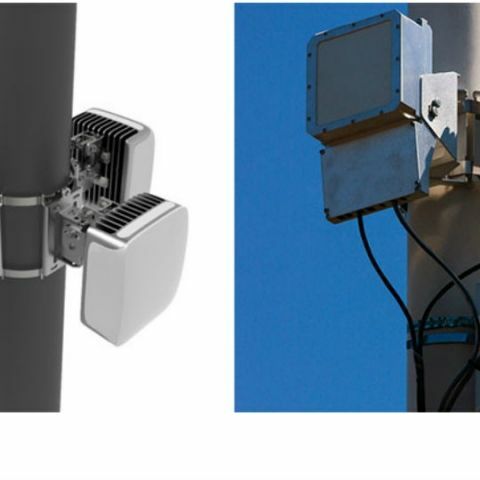 The "gigabit Wi-Fi project" was launched as part of Facebook's multi-node wireless Terragraph system that was meant to focus on improving high speed connectivity to dense urban areas. This project uses technology that transmits higher frequencies to send data through the air -- at rates as high as 7 GB/s. Facebook has not given any official information, but field tests are expected to begin in the middle of next year. Facebook had said in a blogpost in 2016 that Terragraph's reduced interference and ability to operate in non-line-of-sight conditions increases customer reach. "For customers or business in multi-dwelling units or high-rises, the 'Terragraph system' can be externally attached to a building and connected to an in-building ethernet data network," the company had said. Combined with Wi-Fi access points, Facebook claimed that Terragraph is one of the lowest-cost solutions to achieve 100 per cent street-level coverage of "gigabit Wi-Fi".